Erases easily with minimal ghosting/staining. Great for use at home, office and school. 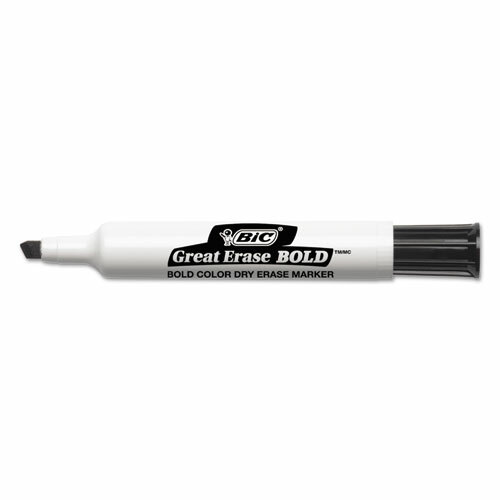 Experience smooth ink flow and bold, vivid colors with Great Erase® Bold Tank-Style Dry Erase Markers. They can be used on dry erase boards, glass and most non-porous surfaces and erase easily with minimal ghosting after you’re done writing! 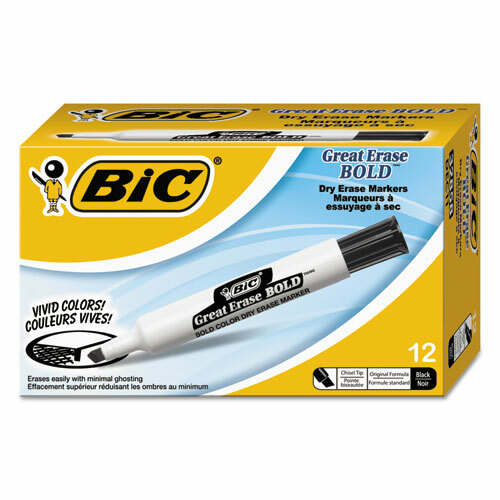 These tank-style, chisel-tip markers are great for use at home, in the office or at school. ACMI approved non-toxic.